Nexus eWater has developed the world’s first in-home water and energy recycling system. The patented suite of products reduces potable water usage by 30%, electric energy usage by 12%, and slashes sewage by up to 70%. Customers include new home developers, water and energy utilities, and homeowners. 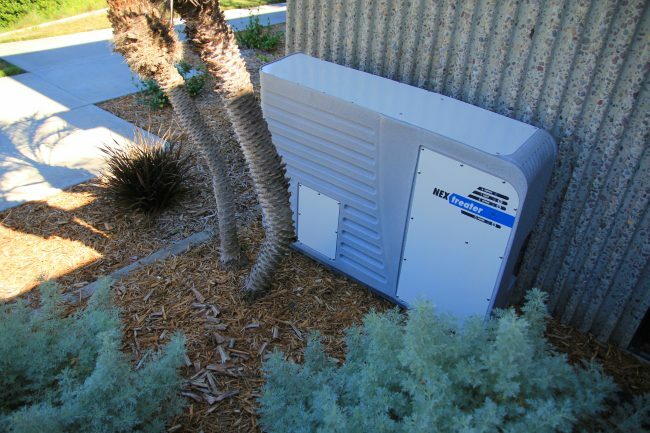 The Nexus eWater system is the first product of its kind to be approved for installation statewide in California.